All of our games were released on Shockwave. DragonScales 4: Master Chambers (English) was released on WildTangent. DragonScales 4: Master Chambers (German) was released on Big Fish Games. We updated The Rainbow Machine for Mac on iTunes and MacGameStore. 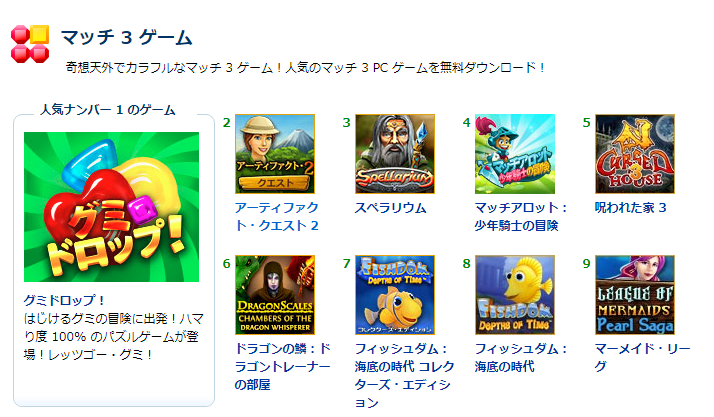 This new build improves support for newer OS X.
DragonScales 5: The Frozen Tomb (English, Mac) was released on Big Fish Games. Oh, remember DragonScales 5 is on sale (Steam Lunar Sale) until next Monday. 2019. We’re back to the grind! The first project we’ll be working on, undoubtedly, is DragonScales 6. That installment of DragonScales should wrap up the Zarya arc. We’re still in a very preliminar design stage (for instance, we’ve not yet reached a consensus regarding the title of the game,) but design of the new levels is coming out smoothly. DragonScales 5 had 200 levels, so the new level count must also be, at least, 200. At the outset, DragonScales 6 is expected to be a desktop-only game (Windows and Mac,) with no plans for a mobile version. We also have plans for additional games. For instance, we’d like to deliver a mobile version of DragonScales. A totally new, custom DragonScales, different to the desktop versions of the game. 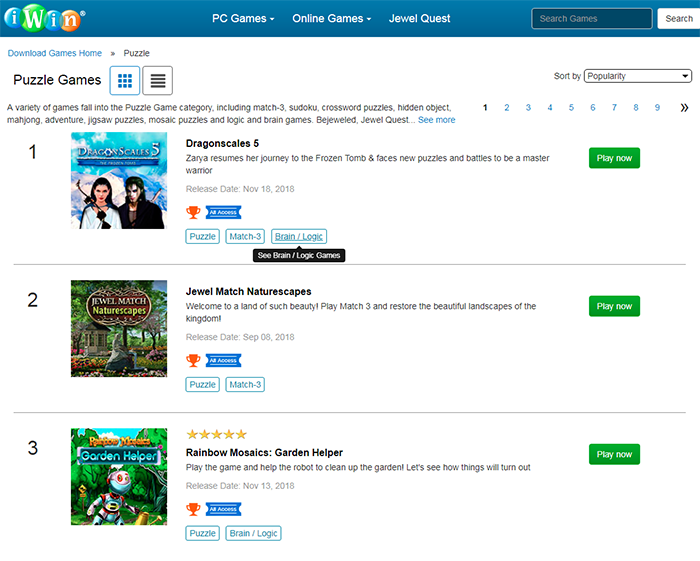 In the past, we generated Android ports of DragonScales 1 to 3, aimed at tablet devices. However, we’d like to produce a novel DragonScales game, specifically tailored to cellphones. This version might pose a significant challenge, as we’ll have to fully redesign the UI and create new levels with proper dimensions for tiny screens. There are other projects we’d like to tackle. For instance, we’ve been designing a new casual game with a non-fantasy setting. However, we’ve not been pushing this new franchise as much as we’d like because the casual market in 2018 has not been overly attractive. We’ll keep monitoring this trend. 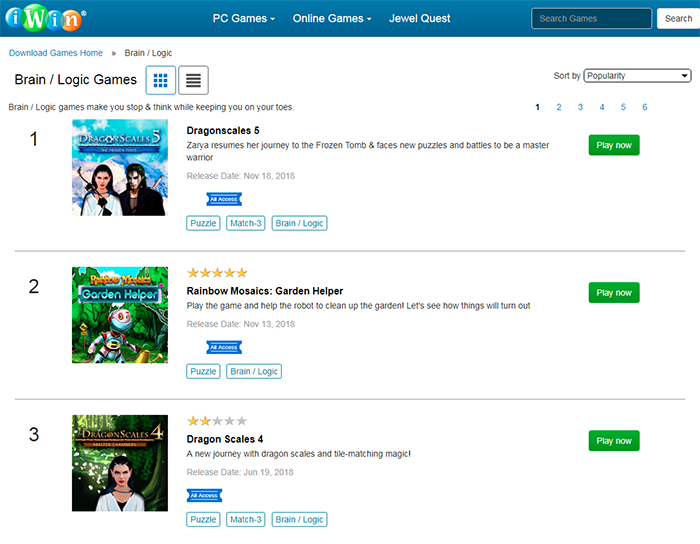 Nevertheless, we hope DragonScales 5 is released though several casual partners in Q1 or Q2 of this year. There are also older projects we’d like to revisit, but we’ll handle them as (if) time permits. OK. Now it’s time to return to work. First the story of DragonScales 6. It’s the beginning of a long journey. The latest installment on the DragonScales series is now available on Steam: DragonScales 5: The Frozen Tomb. A few lovely players have been asking about taking previous DragonScales games to Steam. That won’t be happening for a while, but thank you for your interest. 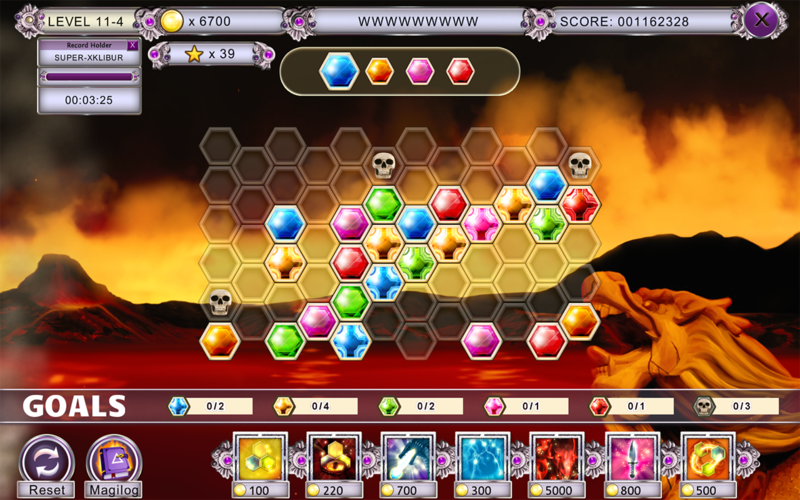 Level 9-6 of DragonScales 4: Master Chambers demands a high level of dexterity with the game’s strategies. In the following, we present a possible solution. 2- Then play your scales in order to occupy the cells around the bomb strategically. We aim to activate the arrow going down and, in doing so, yield a combination to explode the bomb. In our example, notice that the two green scales (one of them having the bomb) will combine with the lone green scale we’ve placed at the bottom left. When the arrow is activated, a combination will be formed immediately, exploding the bomb. 3- That’s it for the hardest moves. Now it only remains to activate the other arrow to descend the bomb. 5- Finally, activate the arrow and conquer the top red cross-scale. DragonScales 3’s page is now active! Hello everybody! The web page for our new game DragonScales 3: Eternal Prophecy of Darkness is already live! You can read a description of the game including its features, take a look at a few screenshots and the trailer, and of course, purchase the game. For the time being, DragonScales 3: Eternal Prophecy of Darkness is available for Windows and Mac. 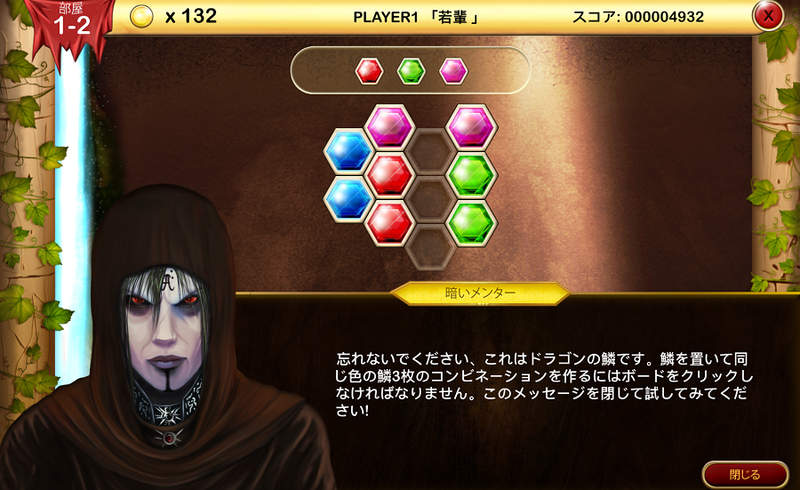 Here’s the link to the game’s new site: DragonScales 3: Eternal Prophecy of Darkness. We hope you like it! After several months of hard work, the new installment in the DragonScales series is finally completed. 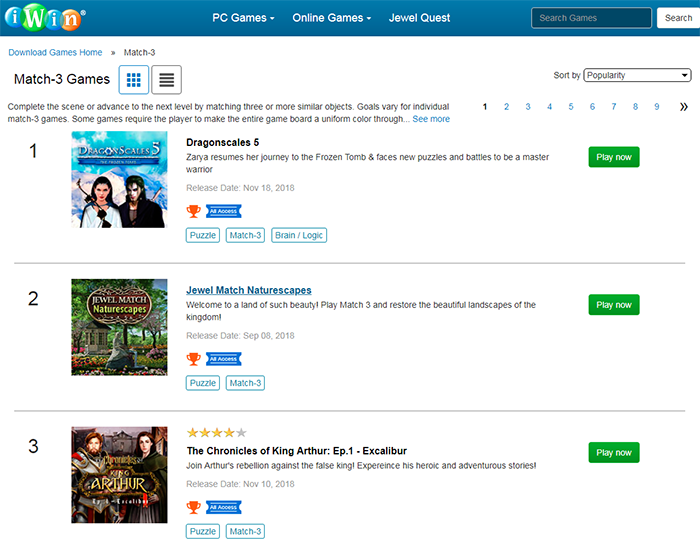 DragonScales 3: Eternal Prophecy of Darkness is the DragonScales game with the most gameplay variety ever! DragonScales 3 showcases a totally new story arc, with more than 150 new levels and a novel Gravity game mode, besides the classic DragonScales mode with some fun and challenging twists. Lady Siniestra, Specktr, Archmage Cedric and Xeroz. A new adventure begins! With DragonScales 3: Eternal Prophecy of Darkness DragonScales allows players to win badges and collect stars, for enhanced replay value. Some stars are secret, and you’ll have to find them out! There are other alluring challenges for advanced DragonScales players, albeit the game also offers an enjoyable experience for players looking for relaxed play sessions. Furthermore, DragonScales 3 introduces a new array of magical powers. For example, Improved Prescience allows you to select a tailored set of scales to play! And with the new Confusion power you can completely change the position of all the scales on the board! New falling mode with skulls!